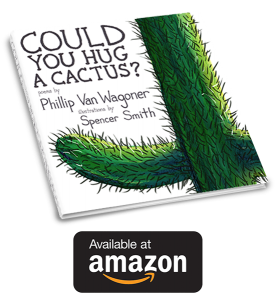 Could You Hug A Cactus? In a place I can’t recall. With tiny games to play. Along the tiny Tiny Way. If a tiny fire should start. Are as big as you and me! 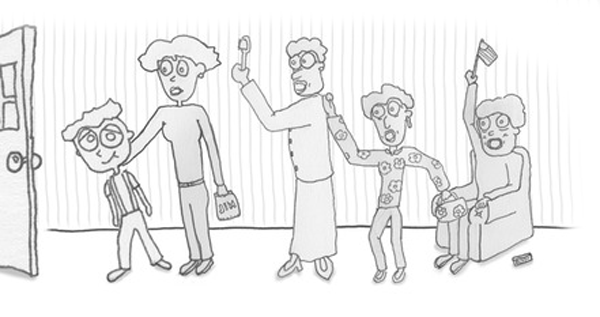 About having a mother that mothers too much. And had me a mother that mothered too much. To be careful from mother who mothers too much. And greatgreatgreatgrandmothered by greatgreatgreatgrandmother who greatgreatgreatgrandmothers too much! Employ the place that you create! “Nathan, please take out the trash. “In a minute”, he told his mom. “Nathan! Won’t you please come here? Nathan hadn’t moved his feet. He saw how the pile had grown. The fan, hat, trash, balloons, and the baseball mitt. And his mother hopes so too. “We Must Have a Meeting!” Said Odd Mr. Keating. Said the odd Mr. Keating, who hadn’t the time. Or he had not a clock for this just wasn’t true. But he just couldn’t read it, he had not a clue. And at twenty to thirty get fitted for socks. But I’m not sure past what so I’ll have to stop twice. “I’ve planned to be tickled at five past a pickle. My serious matters I just must attend. Mr. Keating reciting and writing his list. Or for certain a plan of his may have been missed. Between two-forty-scarf and a half past a hat. “So, why are we meeting?” I asked Mr. Keating. Said Peter Repeater three feet from my yard. But the train treks the tracks for training Tuesday! So don’t eat the stew! So I guess I’m immune. Or get him to lay or lie. Just keep getting up again. He’ll be standing up straight in the end. So he’ll never scrape his knees. Than having to stand when he sleeps!?! I was but a hobbler. 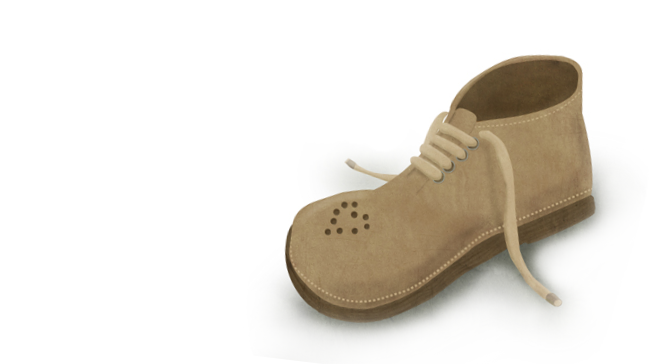 And you fixed my sole.